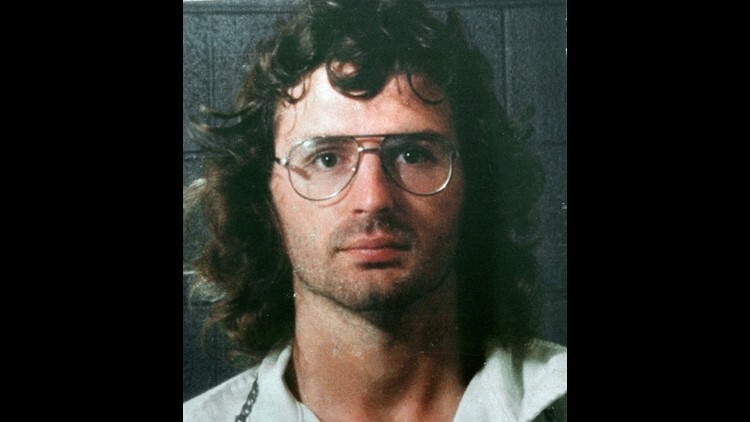 They turn onto a gravel road 10 miles east of Waco and pass through a black gate leading to a rural complex where David Koresh — leader of an apocalyptic religious sect known as the Branch Davidians — and 75 followers perished in a firestorm on April 19, 1993. 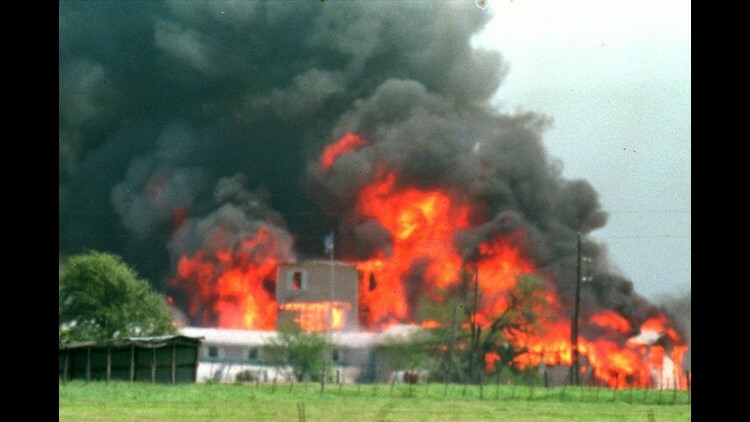 That came after six Branch Davidians and four federal agents earlier died amid a flurry of gunfire in the government’s initial Feb. 28, 1993, raid on the 77-acre Mount Carmel property. Evidence of that can be seen in the spate of recent television specials coinciding with the anniversary — from ABC’s Truth and Lies: Waco to the Paramount Network’s six-part miniseries Waco to the Smithsonian Channel’s documentary Waco: The Longest Siege. He said that just a few weeks ago, when he took a group of church history students to England, he stepped into a cab and the taxicab driver asked us where we were from, and so we told him. Other longtime residents say the popularity of Waco-based home-improvement experts Chip and Joanna Gaines of Fixer Upper fame has given this Central Texas city of 130,000 — halfway between Dallas and Austin — a more positive image. As noted in the book Why Waco? : Cults and the Battle for Religious Freedom in America by James D. Tabor and Eugene V. Gallagher, federal officials spent months planning the Feb. 28, 1993, raid on the Branch Davidian complex. The concerns of the Bureau of Alcohol, Tobacco, Firearms and Explosives, known as ATF, were based on allegations that the group — a distant offshoot of the Seventh-day Adventist Church — possessed illegal firearms materials and was possibly converting AR-15 semiautomatic rifles into machine guns.